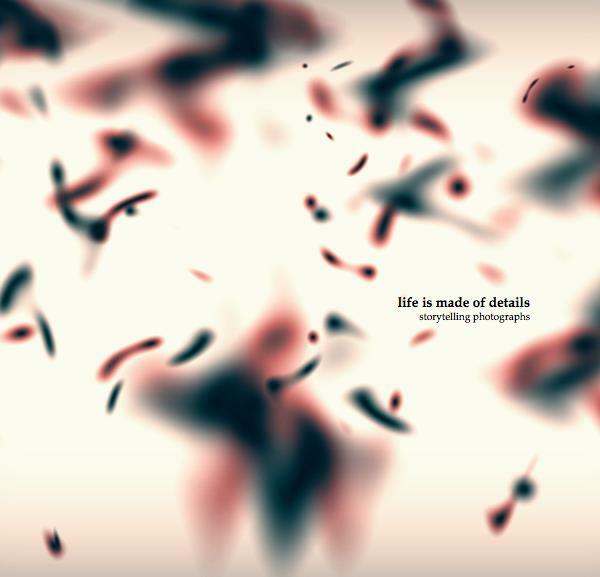 Life is made of details – Crissant exploding creativity . Today the phtographer Crissant gave us two huge surprises . The first one is her book ” LIFE IS MADE OF DETAILS” . A beautiful book with delicate and strong images that are a real trip. An intimate view of the world that talks with the viewer with kindness. Fascinating . hahah!! this is amazing , i want to have one too. and i want the calendar , and 2 or 3 of her mugs !! Crissant is a Brazilian Phototgrapher and today works with the cinema and fashion Spanish industry living in that country. It is really good to have contact with her work . I can’t believe . This girl is fatastic , surprising and extremely multi-talended. 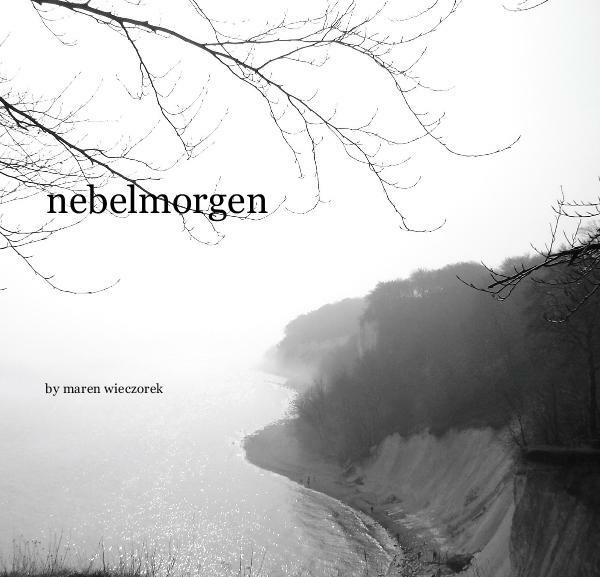 Maren has published a book about the fatastic series of photographys at the Baltic Sea. ” A short walk through a mystic landscape – a foggy early morning at the Baltic Sea. Black and white Photographs will show you the beauty of the sleeping nature”. this is a really good look , please go to check this . It has 100% the Mein Welt label of quality . Even more quality than my books. hahah! really. Maren is a really great photographer , the few ones I have a collection here in my house . I have been a huge fan of her work for much more than one year and her work never made me regret to say this . Her work was the chosen one for be the cover of my book Alemão. I am really happy that now more people have discovered her talent as photographer. So do yourself a favor and check her book for having a wonderful experience . You will never forget. Isn’t this photo wonderful and perfect for all that I have searched here on Mein Welt and in my life ? This photo was taken fron the Maren’s blog . She has been a very positive influence in my life for more than one year…. and a positive influence on my tiny garden’s life too, my flowers love her as thay live better now. 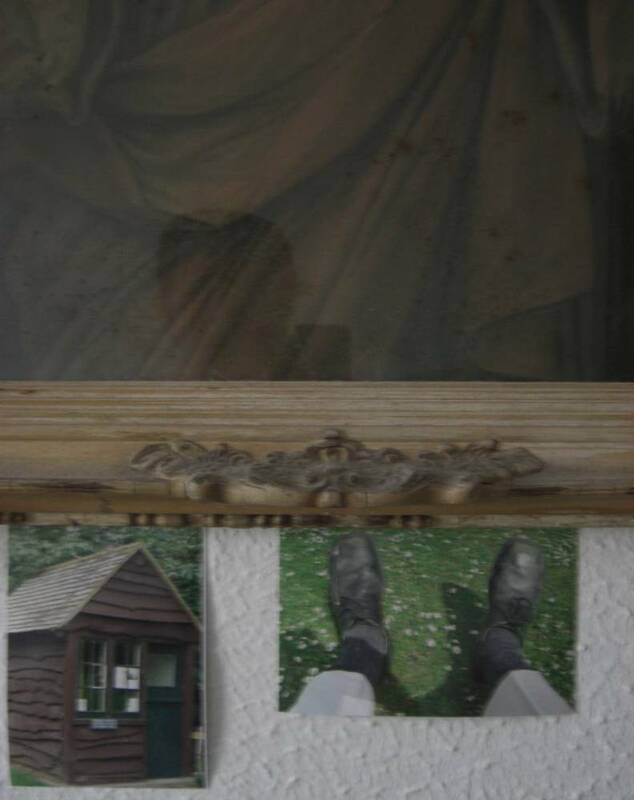 I am not sure but Maybe this is going to be the front cover of my new book and not that photo of mine that has a flower, as this photo has so many similaritys with the second part of the story, my favorite part. See few posts below if you don’t know what I am talking about . This is far to be the first post I dedicate to Maren : my muse in many aspects. You can check the links here below. The first one is my favorite even with all the intense grammar mistakes. I remember when it was posted, my mail box recieved in one week a couple of emails very jealous. After more than one year after have posted that I still recieve emails of people asking me about Maren and my feelings for her. If it isn’t clear : I love her. and you can check her blogs where I bet will find wonderful posts. Do this , you won’t regret.